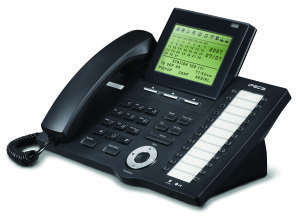 All 4 models are differentiated as their own strength so that you can make flexible offer as your customer demands. 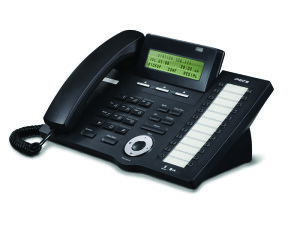 Design identity has been kept as LDP series and it will look natural combination in the office. 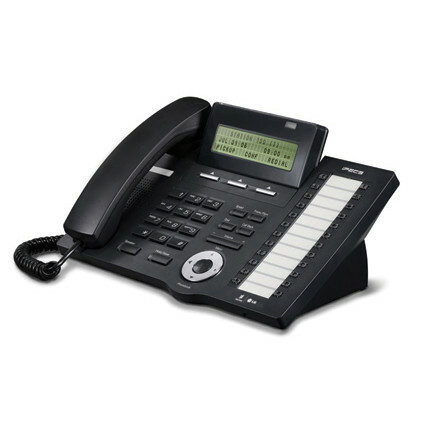 Single voice and data network and plug & play installation will save your MAC cost and increase productivity. 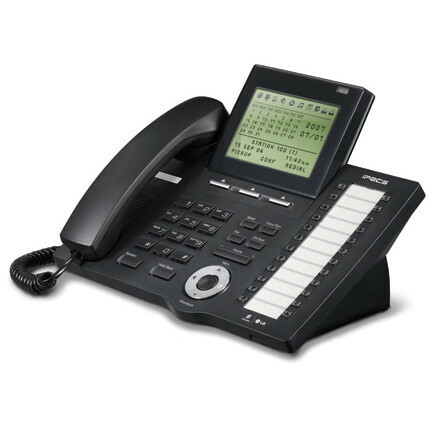 Remote IP phone installation should be a perfect solution for a home office networking. 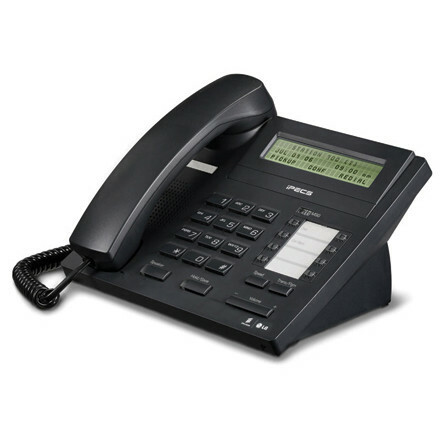 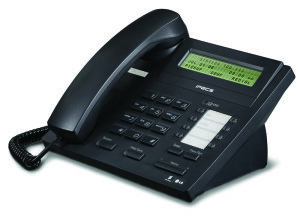 User can connect the IP phone to the easily available ADSL at home and the IP phone works as a system extension. 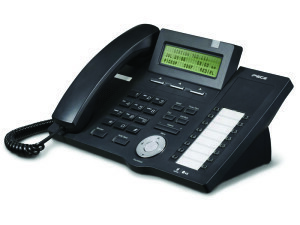 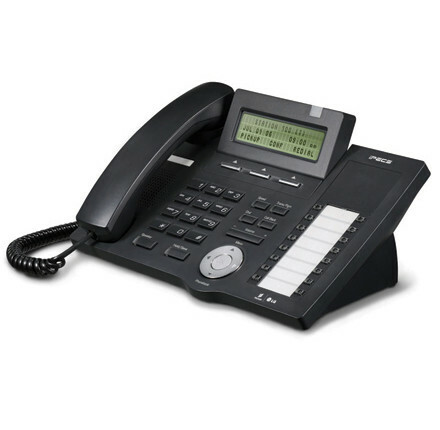 8 IP phones(including WiFi terminals & Soft phone) can make calls simultaneously and maximum 28 IP phones can be registered per system among maximum capacity of 32 extensions.